She spent her final 18 months at AMV BBDO steering the agency back on a strong course before passing over the reins. One might forgive a long-serving executive a bit of wind-down ahead of a portfolio career. However, Dame Cilla Snowball did the opposite. 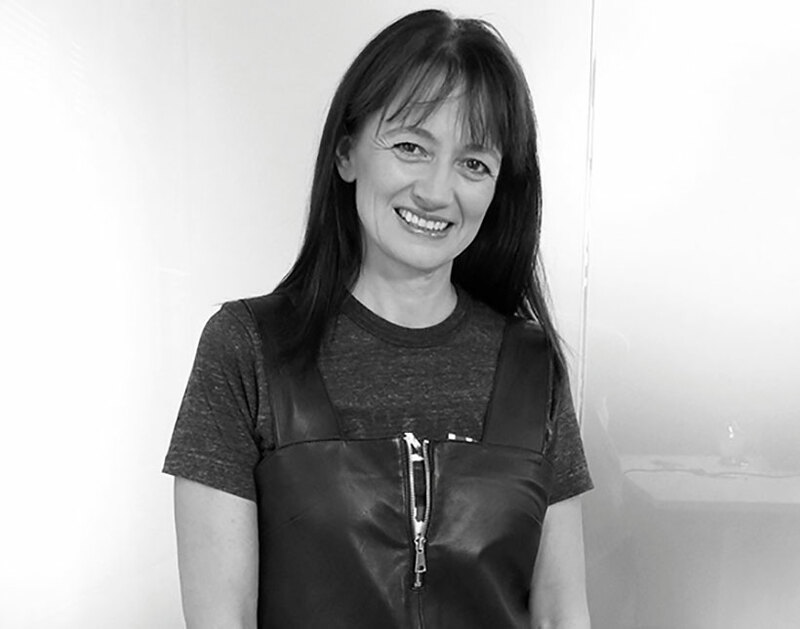 She rocked up to her corner office at Abbott Mead Vickers BBDO, rolled up the sleeves of her shift dress and took up her place in the chief executive’s swivel chair for her final 18 months in advertising. When Snowball arrived at AMV in 1992, it was the eighth-biggest agency in the UK. Five years after she joined as new-business director it was the biggest agency by billings. It has – amazingly – held the top spot consistently since then. Its billings tally is more than £450m, making it more than three times the size it was when she arrived. A remarkable achievement. AMV’s claim that it has had a consistently smooth succession plan over the past 41 years glosses over some of the details behind Snowball assuming day-to-day control of the shop. That the agency, which she handed over to chief executive Sarah Douglas and chairman Justin Pahl (both internal promotions), was back in the running for agency of the year is testament to Snowball’s and the wider team’s achievements in 2018. The shop’s position at the top of the agency table by billings has belied internal complications there in recent years. Its move to Bankside provoked much disquiet among the troops – particularly in the creative department, it was said – and the agency had to pitch (unsuccessfully, as it turned out) to retain two longstanding clients Sainsbury’s and Camelot. At the start of 2018 Snowball handed the agency the task of creating work of the highest calibre, pitching better for fewer pieces of new business and forming deeper partnerships with its existing clients. In less than two weeks in March, AMV delivered on the second of those three goals when it picked up Asda and Virgin Atlantic (and retained Virgin Holidays). The agency also won work from Ford, Samsung and the Stroke Association across the year. In June, at Cannes, it proved it could do the first of the three, picking up three Grands Prix – more than it had in the entire previous 41 years – and was just pipped to Agency of the Year by Omnicom sister agency Adam & Eve/DDB. Among its existing clients, AMV claims to have driven up its advocacy scores above the industry average, and it extended its record-breaking run of golds at the IPA Effectiveness Awards with recognition for its Guinness work. Snowball’s move to a portfolio career is not surprising. Her reach has extended beyond advertising for many years and it gives AMV a chance to push on into a new era from a strong base. Indeed, Snowball’s damehood was as much in recognition of her efforts in driving diversity and equality as it was her day job in advertising. She chairs the Women’s Business Council and the private sector council of the government’s "Great" campaign. Advertising and AMV have been lucky to have such a hardworking champion in Snowball for more than two decades. And so, undoubtedly, will the organisation she goes on to work with. After all, Snowball is not the type to wind down her approach to anything. The7stars takes its name from a pub. With its ever-present landlady Jenny Biggam pulling the pints, the independent agency had another phenomenal year. Billings rose 31% – driven by wins including Associated British Foods, Capital One and Deliveroo – and the agency’s staff climbed 51% to 200. Co-founder Biggam isn’t afraid to take a stand on contentious issues. She worked with ISBA on revisions to its controversial media contract and makes the case for transparent agency-client relationships. She has also led diversity initiatives designed to enact real change – rather than just fill column inches – working with the Brixton Finishing School and Warwick Afro-Caribbean Society and introducing policies such as a maternity-clothes bursary. The7stars’ achievements in 2018 suggest there’s no chance of the taps there running dry any time soon, and it’s no wonder with Biggam in charge. In an increasingly homogenous world of media, that can only be a good thing. There are few people in the industry with Helen Calcraft’s charm, wit and stature. 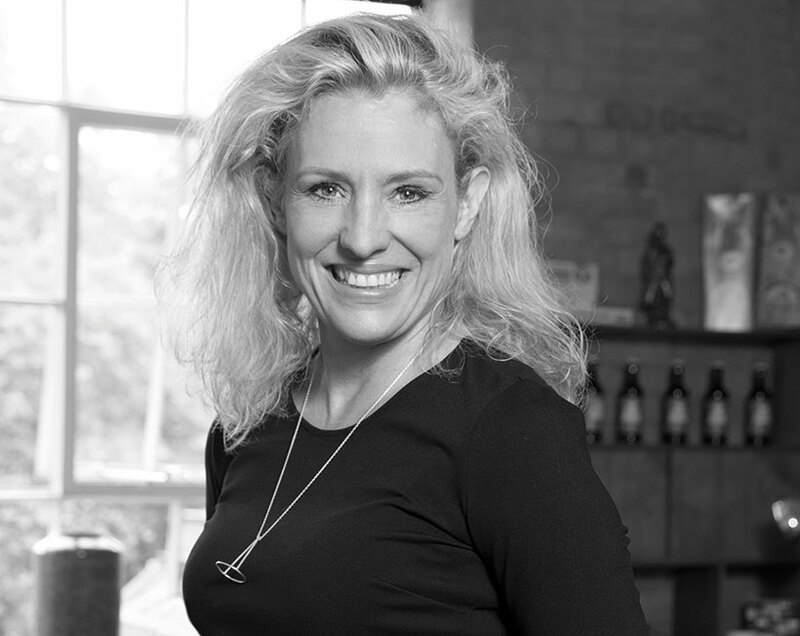 In 2018, the Lucky Generals founding partner burst back on to the industry front line with energy, purpose and enthusiasm. After a relatively quiet 2017, Lucky Generals strengthened its relationship with Amazon through four major campaigns (including its Super Bowl spot) and delivering for longstanding clients Yorkshire Tea and Anheuser-Busch InBev. The agency focused on fewer, bigger pitches, and it paid off. Lucky Generals won the Co-op and Celebrity Cruises accounts after highly competitive battles. Calcraft was also at the forefront of the industry’s response to sexual harassment as a driving force behind the TimeTo campaign. Lucky Generals created its ads, and 100 companies signed up to its code of conduct ensuring it would have a proper impact on agency life. As 2018 came to a close, Lucky Generals was looking at a 20% rise in revenue and 25% increase in profit – and that’s before its new-business wins enter the equation. Crucially, 97% of Lucky Generals staff said they had confidence in Calcraft in an agency survey. You wouldn’t bet against her winning over that final 3% this year. Sarah Golding’s diminutive stature belies a whip-smart brain and furious work ethic. Combining an ambitious presidential agenda at the IPA with the (more than) full-time job of running a large agency (as chief executive of The & Partnership London) is akin to walking a tightrope. But there’s no danger of "Goldie" falling off. As part of her "Magic and Machines" agenda at the IPA, Golding has encouraged the sometimes timid ad body to take a stand, pushing the tech companies on brand safety and calling for a moratorium on political advertising online. 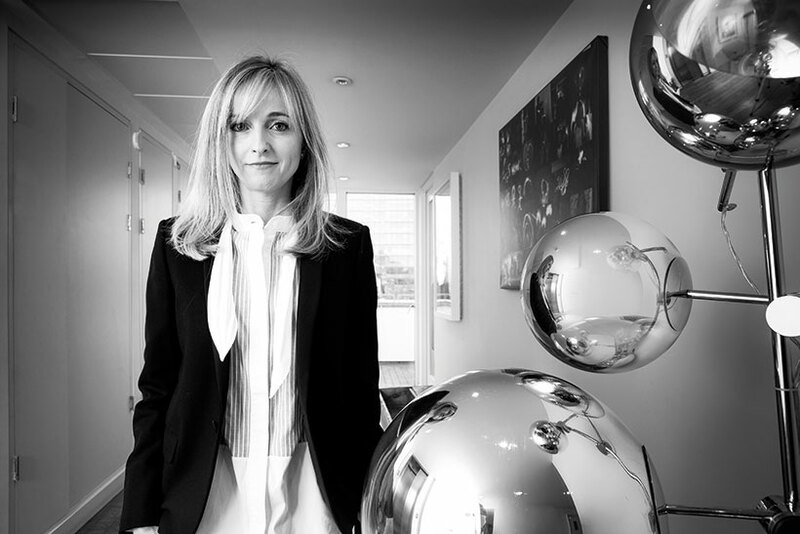 Back at the day job, she rebranded the agency formerly known as CHI & Partners to The & Partnership London, bringing it in line with the rest of its network. The change was designed to highlight the central role of the London office and celebrate the beginning of a new phase for the shop. Client wins included HouseSimple, Paramount and Coty. The recent Centrica pitch will test Golding’s mettle but you know she will do everything she can to land on her feet. 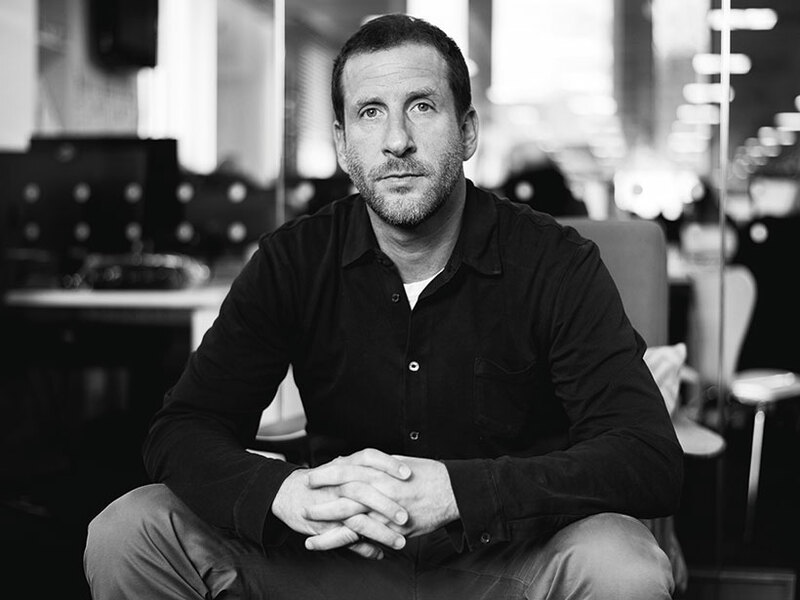 MediaCom UK chief executive Josh Krichefski is the embodiment of the modern media leader, putting as much effort into supporting his staff’s wellbeing as he does into driving new business. Despite running the biggest media agency group in the UK – and being conflicted out of many new-business opportunities – MediaCom won 49 bits of business. It also retained and expanded major accounts, including Sky, Mars and Coca-Cola. Krichefski’s varied efforts to promote diversity, including work with Scope, The Transformation Trust and Futureversity, are paying off. At exec and planner buyer level, 30% of MediaCom staff are from BAME backgrounds. MediaCom has also trained more than 160 employees to recognise the signs of, and support colleagues who are struggling with, their mental health. MediaCom, alongside Bartle Bogle Hegarty London, won the Media Grand Prix at Cannes Lions for its Tesco "Food love stories" work as well as Agency of the Year at the Media Week Awards. MediaCom narrowly missed out on agency of the year this time around but Krichefski has much to be proud of. 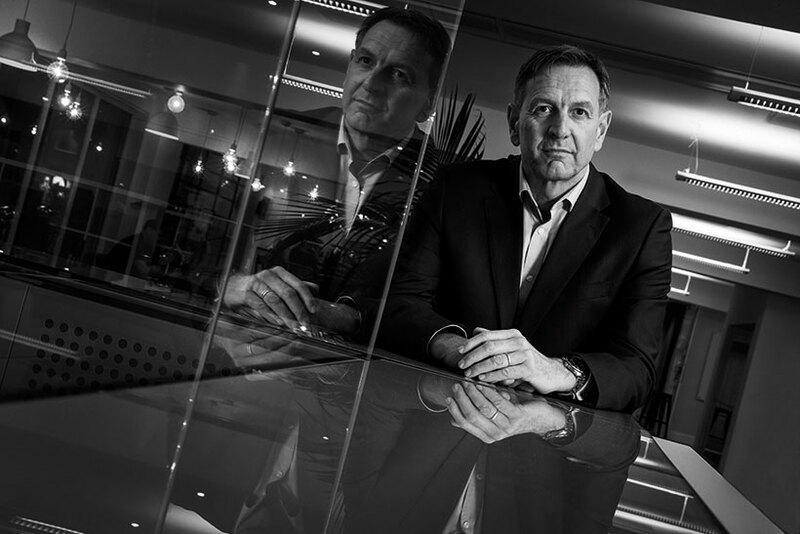 Four-and-a-half years after Mark Lund parachuted from start-up life into the chief executive role at McCann Worldgroup UK, the 2,200-strong business is working ever closer together. After three years of what McCann describes as "consistent double-digit growth", the group now partners eight out of 10 of its clients on more than one discipline. In 2018 McCann Worldgroup picked up 37 new bits of business, retaining the Direct Line Group direct marketing account and expanding its relationship with Opel/Vauxhall across Europe. Lund continued to be one of the industry’s statesmen, leading the Advertising Association’s Media Smart and the IPA’s business leadership programmes. Further collaboration is in Lund’s sights. McCann Worldgroup will follow the lead of some rivals, bringing 11 of its agencies under the same roof in 2020. Lund has said the move will lead to more "productive collisions". It’s a smart strategic move in an age where collaboration is key.